From a 2014 to a 2016! 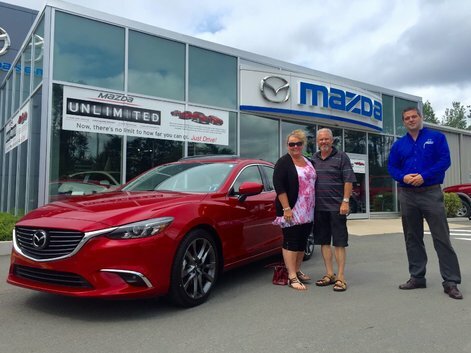 Congratulations and thank you to Earl Morrice on the purchase of your new Mazda6 GT! 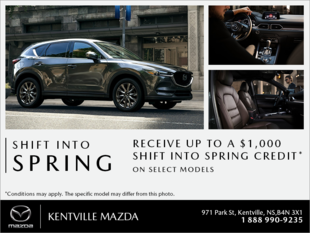 On behalf of your Sales Consultant, Jeff Hamilton, and all of us here at Kentville Mazda, we thank you for your continued business and wish you all the best in your new GT!